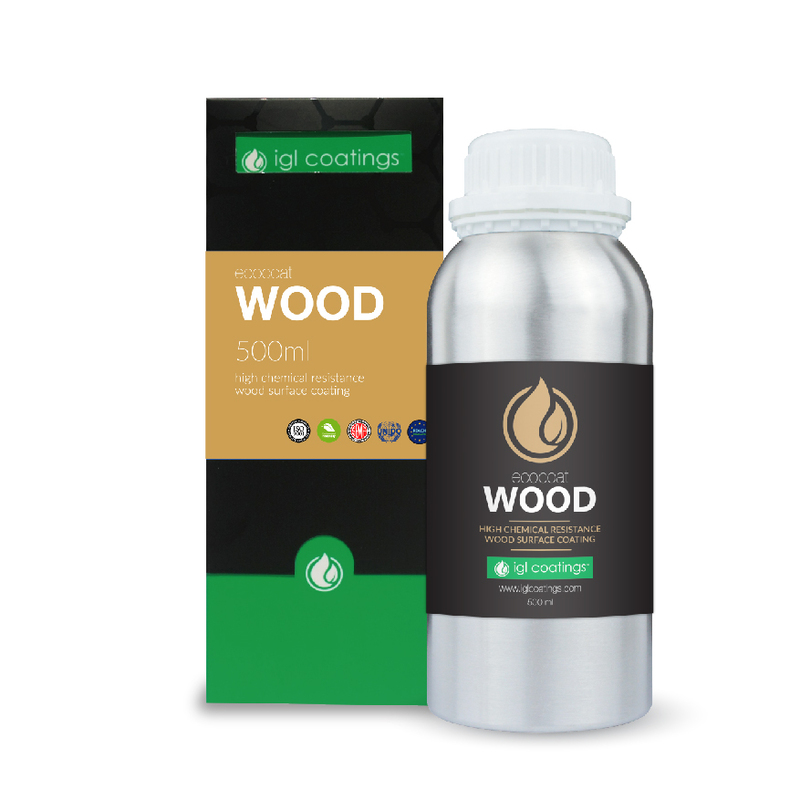 ecocoat wood is a REACH compliant 100% breathable, water based, zero VOC coating. It creates an invisible layer which absorbs into and coats each individual fibre of the wood or wood plastic composites (wpc’s) to repels undesirable liquid, dirt and UV-radiation. This is an amazing alternative to the traditional oil or lacquer that doesn’t alter the breathability, flexibility, appearance or odour of the coated surface. It is estimated to use between 50-150ml per meter square. It’s made from 60% active material content , has a QUV stability of 300-900 hours, its superb hydrophobic qualities include having a water contact angle that surpasses 140° and retaining close to this angle for a long period and is easy to apply with the simple and straightforward application process. As it is 100% breathable, these unique factors allow the coated wood or wpc to still breath while repelling liquids, dirt and uv radiations. Easy clean & hydrophobic properties.